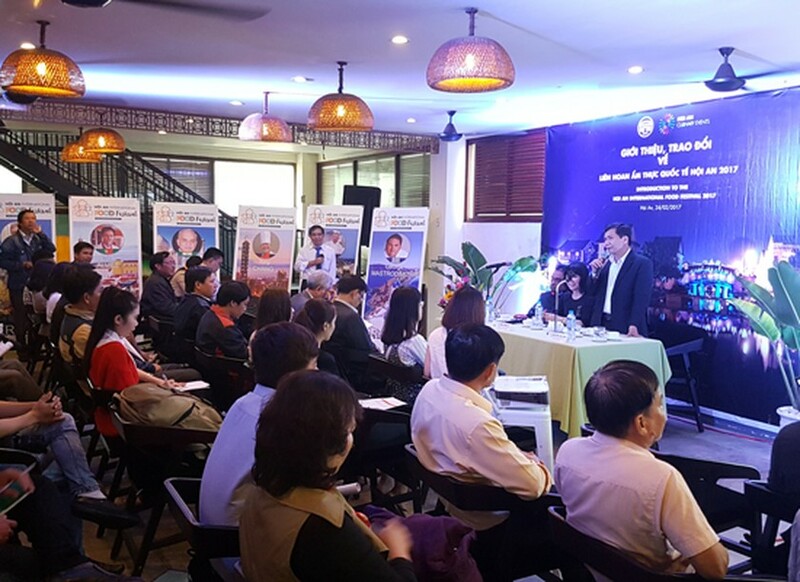 12 chefs from nations in the world will partake in the international cuisine festival, said the People’s Committee of the ancient town of Hoi An in the central province of Quang Nam at the press brief on international cuisine festival yesterday. Deputy Chairman of Hoi An Town People’s Committee Nguyen Van Son said that the festival takes place from March 22 to 26 in An Hoi Sculpture Garden. The four-day Hoi An International Food Festival will see the participation of 12 international chefs from Germany, Sweden, Slovania, Portugal, Sri Lanka, Russia, Mauritius, Greece, India, the US, Taiwan and 12 local chefs from restaurants who will showcase their countries’ culinary specialties made with herbs and ingredients from Hoi An. In the opening night of the event, Mr. Thomas Andeas Gugler, festival founder and president of the World Association of Chefs Societies (WACS) officially awards certificate of honors to Hoi An as one of Vietnam food capitals. 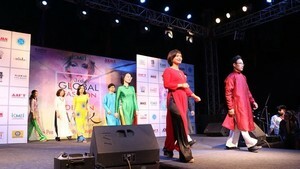 This event marks a significant milestone for Hoi An’s cuisine and tourism promotion to the world.